Common Size: 120" x 48"
36" x 24" 48" x 36" 60" x 48" 72" x 48" 96" x 48"
Large whiteboards give plenty of writing space. 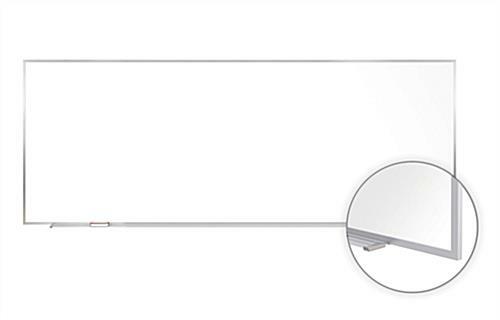 Solid aluminum frame to fit in anywhere. 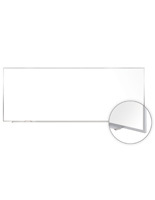 Magnetic board for multiple uses. These dry erase boards, white boards work great in classrooms, conference rooms, and even in office settings. 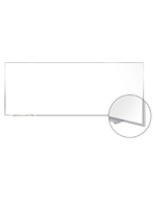 The white boards feature a magnetic surface, perfect for hanging posters, magnets and more. These markerboards, magnetic boards, and other white boards have a ledge on the bottom to hold markers and erasers. Dent, stain, and scratch-free, these markerboards are ideal white boards. We also supply the white boards with a black dry-erase marker and an eraser. 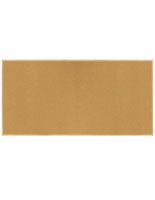 These markerboards, white boards are made of porcelain on steel, and are surrounded by a sturdy aluminum border. The durability of these white boards provides a lifetime of reliable use. These white boards have a rewritable surface. 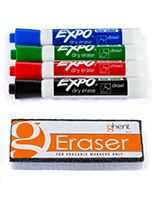 The marker provided erases clean, leaving no residue behind. 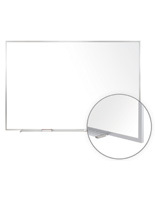 These white boards, also known as markerboards, are ideal for use in your classrooms and conference rooms today.